Social media platforms have billions of active users around the world. This number can be a problem for some marketers who are looking to find real value and ROI of social media. If you’re still unsure how to use social media to boost your online presence, here are some challenges in social media marketing and some solutions that you must know to improve its results. It’s one of the challenges of social media marketers. Properly connecting with your audience can humanize your brand and make it real. It also helps in building authentic relationships with your potential customers. You can connect with your audience by making use of affordable brand monitoring tools so you can respond to comments on Twitter, for example. 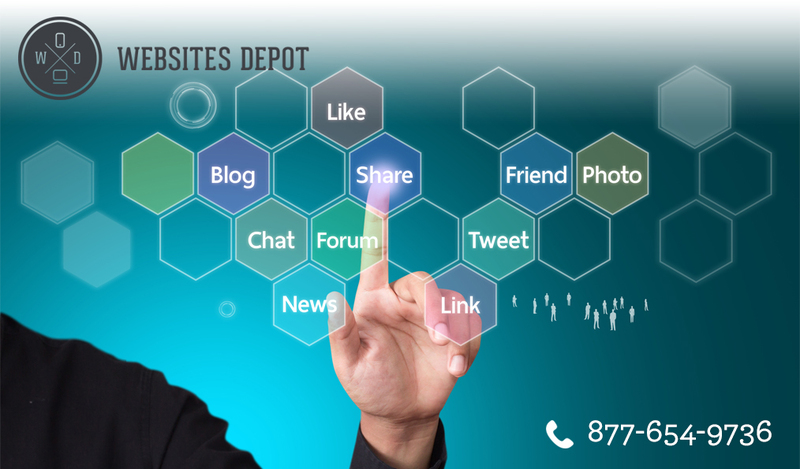 You can also connect with your audience by creating a dedicated community site. It gives you an opportunity to engage with your users while letting them indulge in the possibilities to connect with like-minded people. Your social media strategy should be your roadmap to your company’s goals. A social media marketing strategy doesn’t have to take a long time to put together. It helps to know the reasons you should be on social media. Then, learn about the things that you wish to accomplish. Ask the question of how you’re going to succeed. Is it through paid advertising, video creation or social channels? Break down your strategy so you can focus on your day-to-day activities. Yes, a $5 a day spending to boost your Facebook post, for example, can efficiently distribute your content to hundreds of potential customers. On Facebook, use Facebook Audience Insights to learn more about your clients and create personas. From there, you can create highly targeted ads that will undoubtedly resonate with your users. 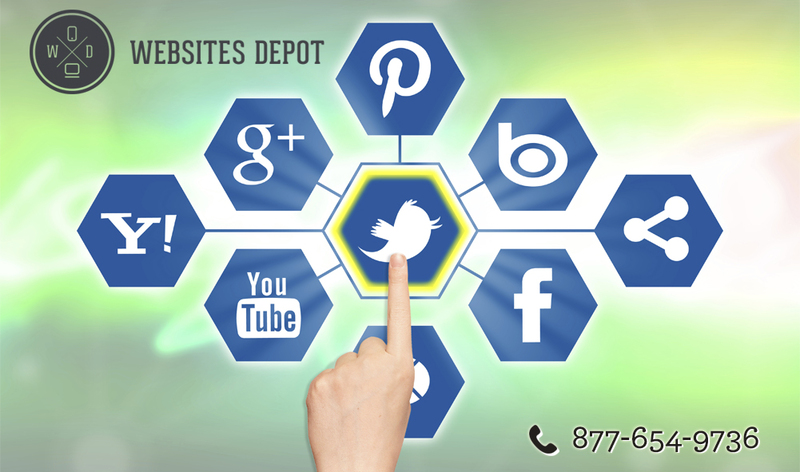 Social media marketing can be time-consuming. It’s one of the reasons business owners hire social media marketers to handle this aspect on their behalf. Your social media manager can curate, create and schedule your posts across several social profiles to get your content to your target market. The manager can also be the real person behind your profile and give them a look into your brand. In this way, there’s real human interaction. It takes a lot of work to create an engaged list of followers. Figuring out what activities to focus on is a vital challenge in social media marketing. Thus, it’s helpful to hire someone to handle every marketing campaign on social media.